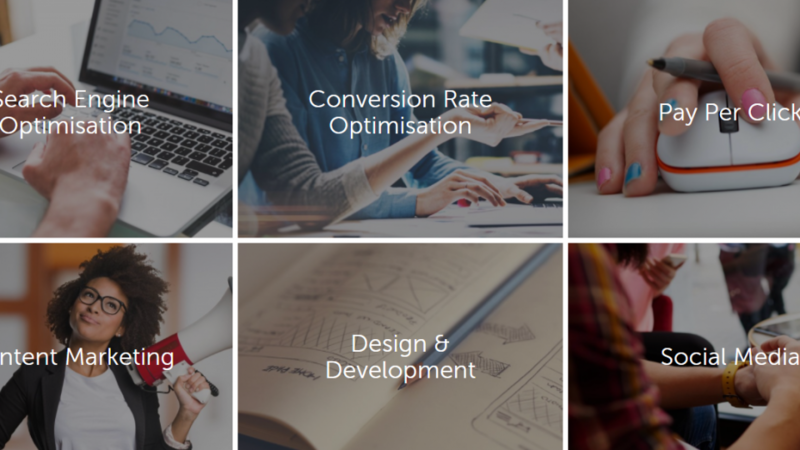 Welcome to Passion Digital, a digital marketing agency based in Clapham, London and Spain. Our honest and transparent digital marketing work speaks for itself. We deliver a personal, passionate & tailored service to each and every one of our clients, big or small, based in London or abroad. We strongly believe that there’s no merit in a ‘one-size-fits-all’ approach to SEO or SEM. Our digital marketing methods are innovative and always anticipate the intent of your customers and search engines.